Download a free copy of Dan Sullivan’s The Gap And The Gain ebook, plus audio interviews, a scorecard tool, video synopses, and more! 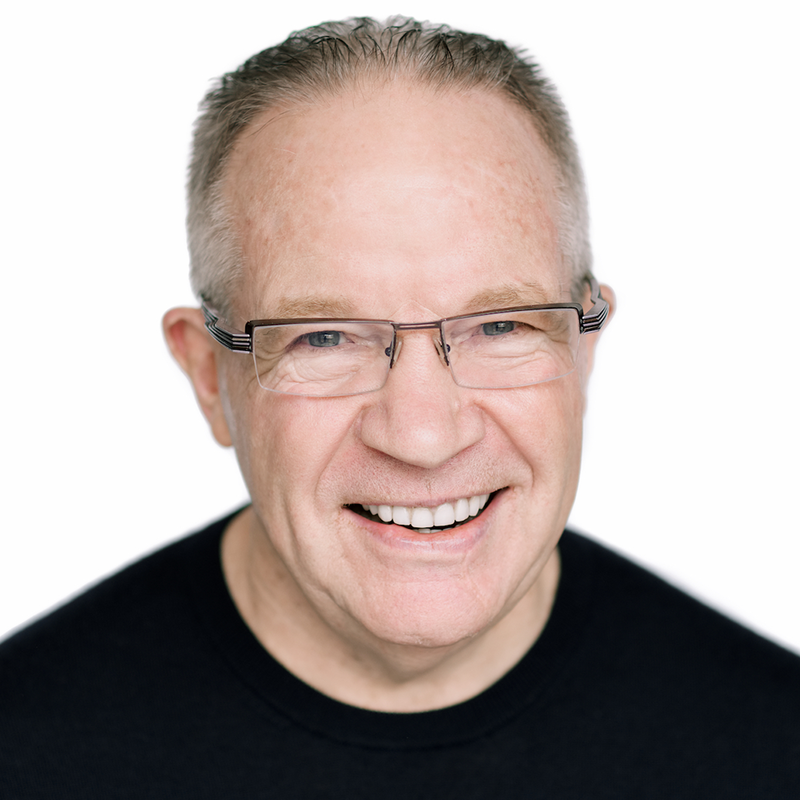 Dan Sullivan shares a strategy for measuring your progress and achievements in a way that will you keep positive, motivated, and happy. Deepen your understanding of the book with a discussion and commentary from Dan Sullivan and Shannon Waller.